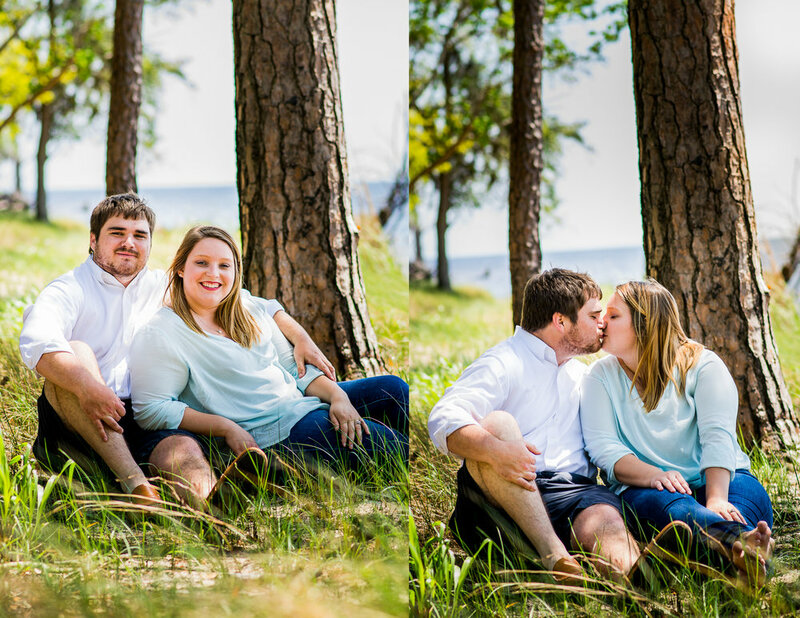 Evan and Deanna were such a joy to photograph in Downtown Washington! As we were talking they told me how the met in high school. He was a year ahead of her but that didn't stop them from being together for the last several years! He proposed up in the mountains during their last fall break together in college and of course she said yes! They both recently graduated from ECU and will be starting their careers in a couple of weeks! 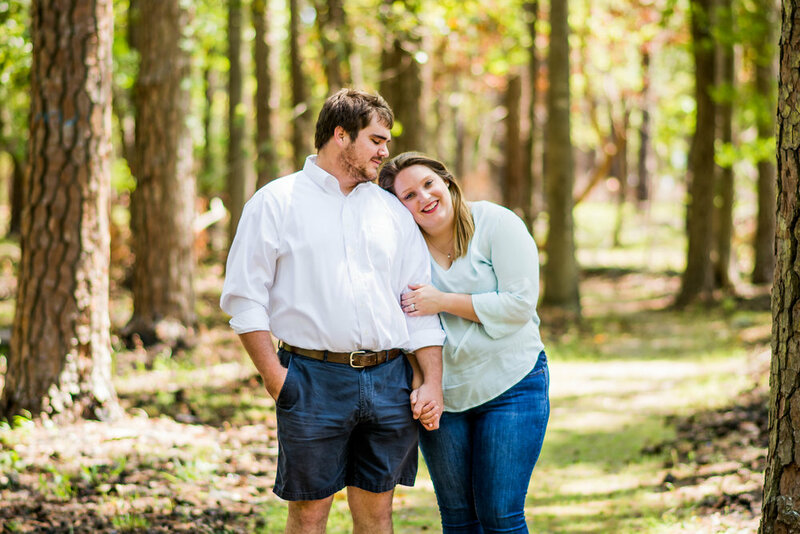 They will tie the knot in September and I can't wait to be a part if their special day!